Today, industries with high-value assets, chiefly, fleet management companies, are turning to predictive maintenance using sensor technology to oversee the ever-rising costs of maintaining their fleet. Statistics show that by 2020, the human population will grow to 7.6 billion, with 50 billion devices connected to the Internet! With such widespread adoption of Sensor technology and IoT, the industry that inclines itself to more of this adoption will be the Fleet Management industry. Based on the American Transportation Research Institute’s (ATRI) Analysis of the Operational Costs of Trucking, in 2017, the statistics show a rise in the total average marginal cost from 6 percent to 10 percent. Costs for fleet maintenance and repairs are an additional overhead to the operational expense every single year. In 2008, costs for maintenance and repair were $0.103 per mile, compared to $0.156 per mile in 2015. Along with ensuring the mechanical fitness of fleets, the sensors equipped in them measures fluctuations in engine performance, pressure, light, and transit. Sensors have the ability to provide alerts on a variety of mechanical issues, including tire pressure, brakes, electrical systems, lights, engine performance, and many other parameters. They can also be used to track events such as temperature fluctuations in refrigerated trailers or doors opening to monitor against possible theft. These sensors are paired with output devices to communicate data to other external systems. Using on-board cellular and Wi-Fi systems transmit data in real time, the data can be transmitted via telecommunications platforms to the cloud where it can be remotely accessed through dashboards and online management systems. Increase in job satisfaction is a major advantage which can be achieved by using electronic logs since drivers can have more control over their daily routine. “Fleet management serves as a data source not only to help improve driver performance and vehicle utilization, but also to facilitate the delivery of data for insurance savings, ERP, and CRM systems,” says Torsten Grunzig, director of sales for TomTom Telematics North America. 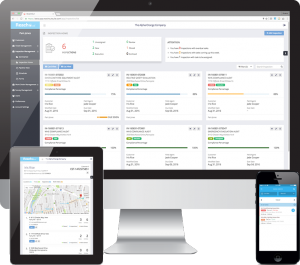 Future Of Fleet Management – Predictive Analytics To Save Maintenance Dollars! Predictive Analytics is performed to get notified real-time about a fleet problem so that corrective measures can be taken. This timely intervention will avoid breakdowns and expensive repairs. The maintenance costs have expanded over 50 percent in the past ten years, standing at 16.6 cents per mile and is continuing its steep rise. For instance, in 2010, UPS equipped many of its delivery trucks with more than 200 sensors that stream data to servers for analysis. This enabled the fleet to reduce downtime and maintenance costs. With constant analysis and monitoring of fleet performance, maintenance becomes much more data-driven and predictable. Companies can develop more efficient maintenance plans, cut fleet downtime and analyze fleet replacements with greater accuracy. 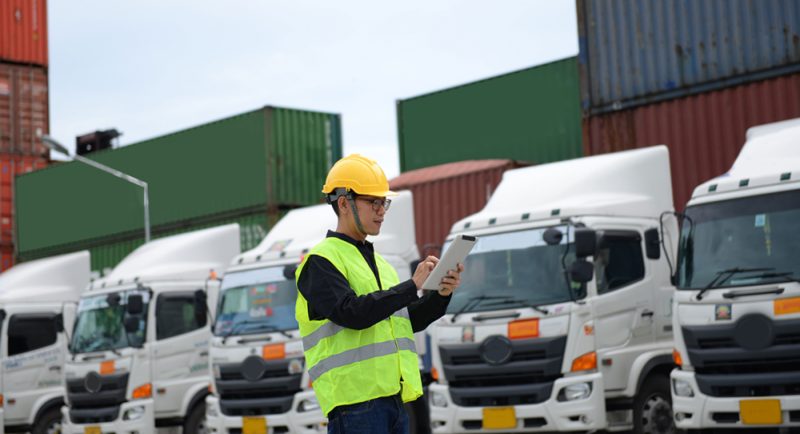 According to the report, “The Era of Digitized Trucking: Transforming the Logistics Value Chain” from PwC, sensor technology can reduce fleet maintenance costs by up to 5 percent, and could also prolong the overall service life and reduce equipment expenditures. Thus, Predictive maintenance is not an alternative practice for preventive maintenance. It is a strategy that helps fleets avoid costs that occur between cycles. Predictive maintenance is the next stage in fleet readiness made possible by big data and analytics. 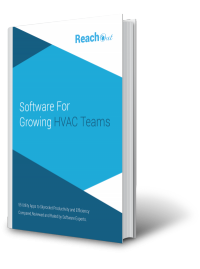 This can save a company 10-20 percent or more of its maintenance costs per year. With onboard sensor technology, maintenance systems can send drivers and managers a reminder for preventive maintenance or alert them to possible risks. When Saia LTL Freight Inc. installed sensors and cellular service on its 3,000-truck fleet for real-time data analysis, the company in its first year saw an increased fuel efficiency by 6 percent, which resulted in a $15 million savings. This figure was more than the cost of the initiative, according to The ‘Wall Street’ Journal report. As the cost of sensor technology continues to cut back, increased access to vehicle and driver data will grant fleet managers the opportunity to make better fleet maintenance strategies. Managers can now have greater visibility into fuel costs, idle time, accidents, compliance violations and other overheads to fleet maintenance costs. Moreover, Telematics technology uses GPS tracking, onboard diagnostics, and telecommunications to give you a detailed picture of the status of your fleet. With Fleets generating mounds of data daily, from telematics info to road conditions to vehicle health status. By identifying previously unrecognized patterns that frequently precede accidents, driver behavior, and fleet performance systems will be able to alert drivers and managers and prevent dangerous incidents before they happen. Using the data collected by the plentiful sensors installed on trucks and other fleet vehicles, fleet managers can predict imminent failures. This decreases downtime and reduces costs. This is because of maintenance as when pre-planned is typically cheaper than maintenance done at distress. Studies have shown that by leveraging big data analytics focused on predictive maintenance, fleet managers could determine that the optimal time to change the oil is actually every 5,000 miles when earlier it was recommended to be changed every 3000 miles the fleet was driven! Endless opportunities, in the form of productivity-boosting applications of big data analyses, are ever mounting!